I am disappointed in myself for going this long without posting. So. I’m going to make it up to you with lots of information. For starters. 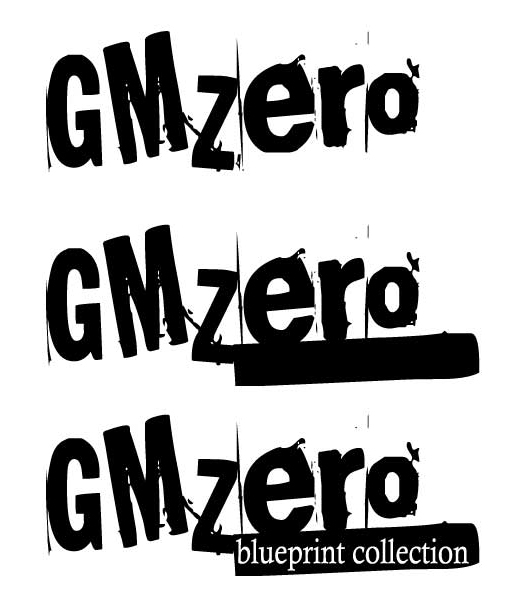 The GMZero Kickstarter that I am working on is about 40% complete. George’s Children and Dying Memoryes are at the 90% mark. Forget-Me-Not is about 25% complete, and the other three only have characters/character sheets completed. The writing is going slowly, because I keep getting distracted with other projects. But I promise to have a lot more done by the end of November. In fact, the first two should be done fairly quickly here. I’ve also been doing work on the Cairn line for Souljar Games. The RPG and the playing cards. 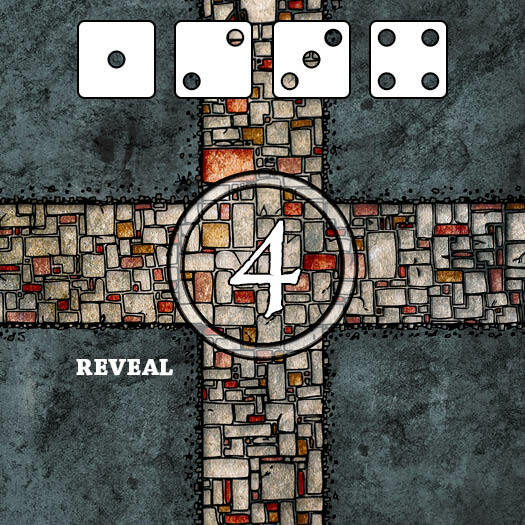 Dice Crawl is a combination of Farkle-style dice rolling and dungeon-crawling. With lots of classes and races to mix things up. The game won’t come with dice (you need 25 per player) in order to keep costs down, but the tiles are awesome. Drawn by Alyssa Faden and painted by me, the tiles look like this. 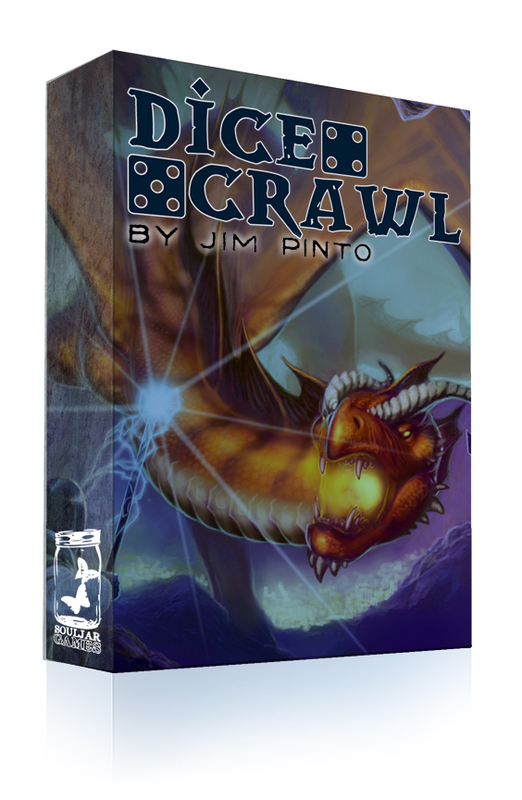 Dice Crawl is one of about 20 board game and card games I have sitting around that I hope to start releasing. Souljar is going to publish it, so Postworldgames can focus on all the nonsense RPGs and Toolcards and other projects that keep me up all night. While I was supposed to be working on GMZero material, I started working on something called Protocol. Protocol is another series of GMless games, but these will be in the $3 to $5 range, and be playable in seconds. They are extremely rules light and all use the (relatively) same mechanic. No need to learn a new game every time you want to try something new. The first 12 games in the series will include fantasy soldiers trying to make it home after a war (based loosely on the idea of civil war soldiers having to get themselves home), strange eons (my take on a familiar mythos), 1960s East German propaganda, a dying space station, rendition, and even frontier settlers. And that’s just the first half. There will also be custom games and a chance for backers to vote on the last two games in the series. This should be kickstarting before the end of the year. Toolcards 2 is coming. More information when I have it. I’ve been working on [NM 156], as well. Which you may have heard about. It’s my homage to Logan’s Run and Dystopian books. I was just a simple run/chase game and now it’s grown into a monster. It’s going out free to the backers of GMZero, but will be available soon enough. Finally, we have Perpetual, a game by Mark Nau and myself. Perpetual is another RPG. This one allows players to recreate serial cable TV shows like Breaking Bad, Deadwood, Mad Men, The Shield, Son’s of Anarchy, Sorpanos, and even Walking Dead. The game play is very simple, but the guidelines and charts are the real meat of the game, giving you everything you need to grow your TV show. Perpetual is game 8 in the GMZero series. Whew. That was a lot of data.Let’s hope I don’t wait this long to talk again. Previous postKickstarter of GMless Games… humming?